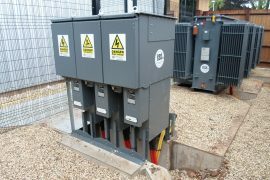 Engineered Systems (Electrical) Ltd provides quality assured electrical engineering and contracting services to customers across the UK. 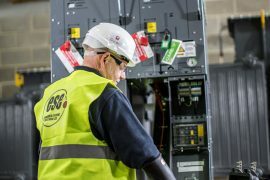 Established in 1992, we specialise in full turnkey solutions for electrical infrastructure up to 132,000 Volts, offering cost effective packages, custom-designed by experienced electrical engineers to meet each customer’s individual requirements. 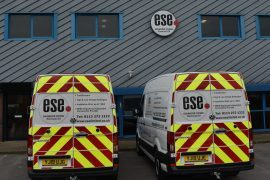 From our central UK location in Leeds, ESE Ltd are able to work across the whole of the UK. 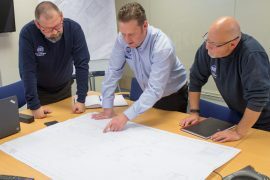 With a multidiscipline in-house team of engineers enables us to be cost effective and responsive, ensuring continual supply turnkey solutions of the highest quality. 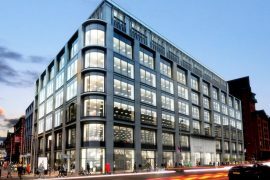 ESE Ltd carry out every aspect of design work from the ICP to the private network. 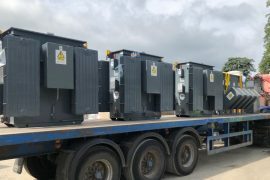 ESE Ltd are major suppliers for new and re-engineered Transformers and Switchgear. 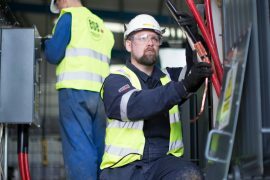 ESE Ltd carry out every aspect of installation work associated with Electrical distribution equipment. HV Maintenance is carried out by trained personnel on all types of equipment. No matter the market sector ESE Ltd are able to deliver the most effective solution to meet your business requirements up to 132,000 Volts.